SaskCulture ~ Culture Days Summer Registration Promotion - LAST CALL! Culture Days Summer Registration Promotion - LAST CALL! If you register your Culture Days activity by midnight ET on August 5th your activity might be featured in a Globe and Mail ad! The earlier you register, the higher your chances of being promoted nationally. Once your event is registered, it will be available on the activities search. This will make it easy to share your activity on social media and allow you to spread the word about the exiting stuff you have planned. 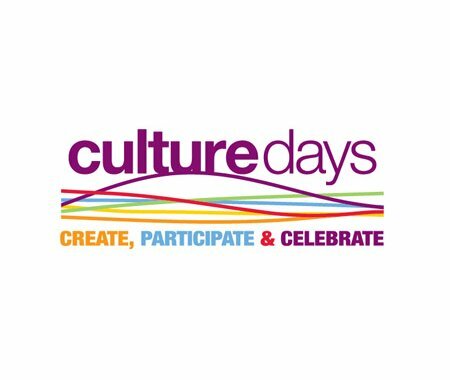 If you've already registered, all you need to do to enter is send an email to contest@culturedays.ca with the subject heading "PARTICIPATE."